Experimentation And Measurement - IFA Vintage and Current Book Library - Index Fund Advisors, Inc. 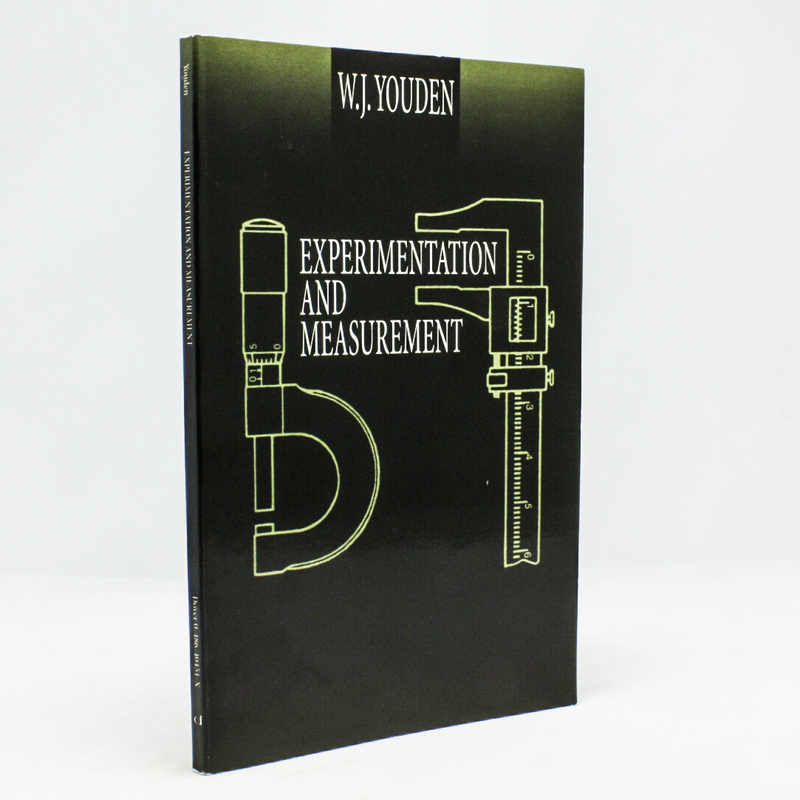 Publisher: General Publishing Company, Ltd.
Notes: An expert in the statistical design of experiments introduces the laws of measurement in simple terms, describing how to make good measurements, recognize sources of miscalculations, and detect and minimize errors. Topics include mathematics of measurement, use of instruments, and experimenting with weighing machines. Excellent resource for students, researchers. 1994 edition.